Mars Minis Holiday Favorites Candy Variety Mix just $6.98, plus more! 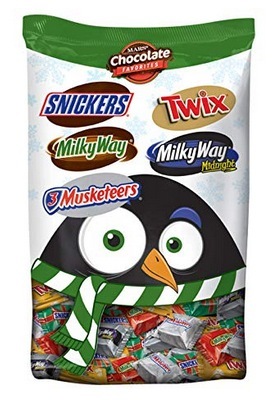 Amazon has this Mars Minis Holiday Favorites Candy Variety Mix (37.26 oz) for only $6.98 right now – the lowest price on record! 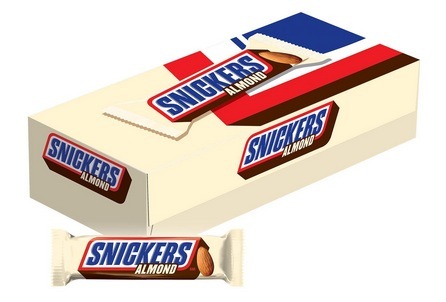 You can also get this Snickers Almond Singles Size Chocolate Candy Bars, 24 count for just $11.19 shipped – the lowest price on record! « Crocs.com: Extra 40% off Shoes = Kid’s Classic Clogs only $10.79!